Ultimate Color Repair harnesses the reparative power of quinoa to lock in hair color, restore luster, and reverse the signs of damage. 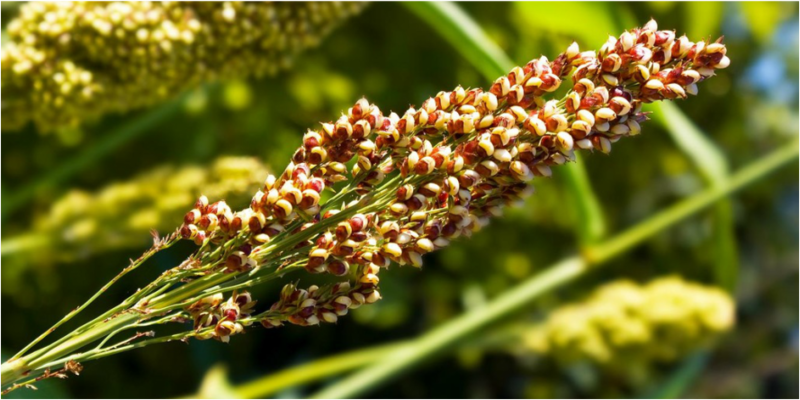 ​Discovered by the Incas thousands of years ago, quinoa is an ancient grain that is a great source of protein and has a very high amino acid content. Quinoa's high amino acid content, the building block of protein, delivers powerful repair and protection for longer-lasting color. Penetrates into the cortex and bonds like a magnet to negatively charged damage sites. Creates a scaffold around the hair, locking in color and minimizing oxidative damage that contributes to color fade. Forms a protective shield around the hair while smoothing the cuticle and adding moisture and shine. A blend of natural extracts make hair shiny, soft and manageable.